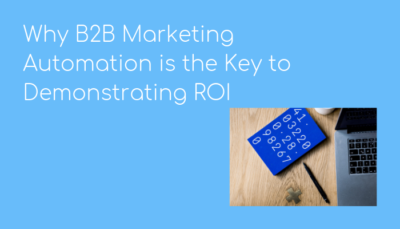 The power of a full-scale b2b marketing automation software to help you demonstrate ROI can't be debated. 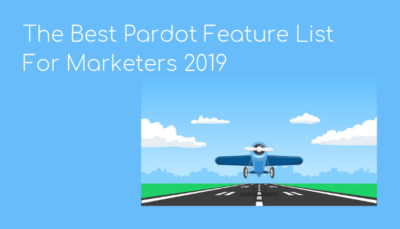 With this type of software in your arsenal of marketing tools, you can show the journey of your prospects from their initial touchpoint online, to their moment of conversion with sales. 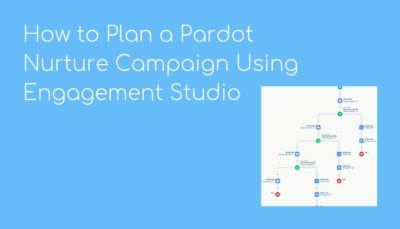 Take control early and get your new marketing automation software up and running with these Pardot quick start basics. 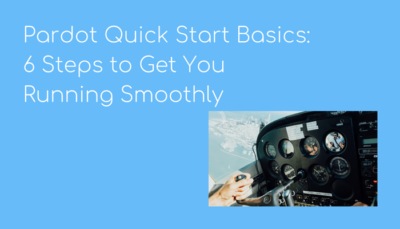 Avoid having to go back and troubleshoot or redo things to suit your marketing needs. 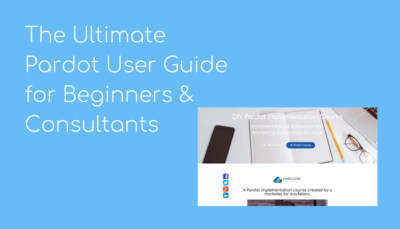 Whether you're a business just getting set up with Pardot, or a consultant who needs to know the software better, this DIY course will show you how. 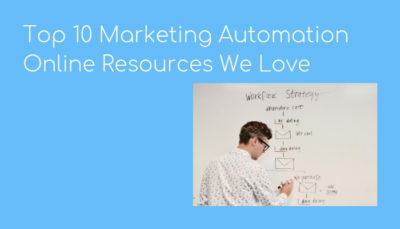 Trying to decide between multiple marketing automation software? 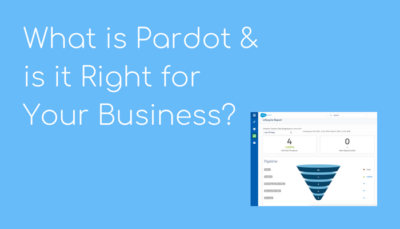 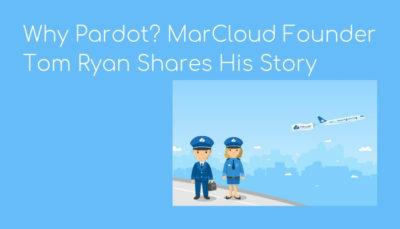 Learn what Pardot is and what it can help you and your marketing team achieve.  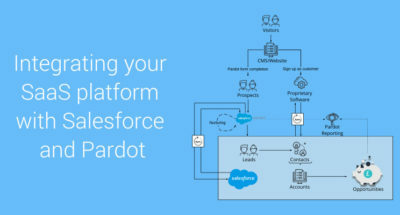 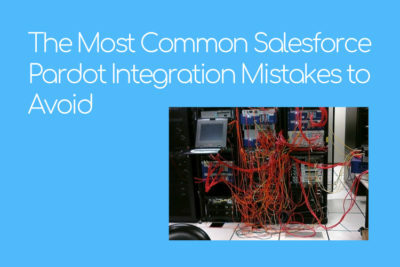 Take a look at how your SaaS platform can integrate with Salesforce and Pardot with this free systems architecture diagram designed by Macram.